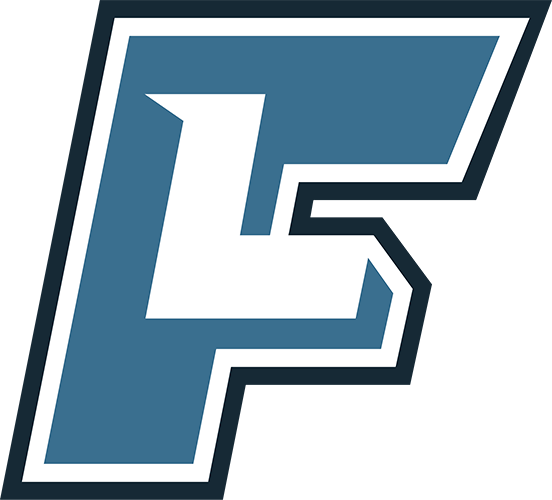 To ensure that college coaches can initiate conversations with coaches and athletes quickly and easily, we provide them the ability to send private, direct messages to both. As a college coach on FieldLevel, you can message any coach on the network whether or not you are connected to them. If you are interested in an athlete, you can start a private chat with his/her coach to learn more. These messages are private and can only be read by you and the coach with which you're messaging. Click on Discuss Athlete on the right-hand side of the profile. This will start a private, one-on-one conversation with that coach. You can access all of your messages by clicking on the Messages icon located on the top right-hand side of your Dashboard. We understand the importance of coaches being able to start conversations directly with athletes and provided you that ability on FieldLevel. College coaches can contact any athlete on their My Recruits List by sending them a message. 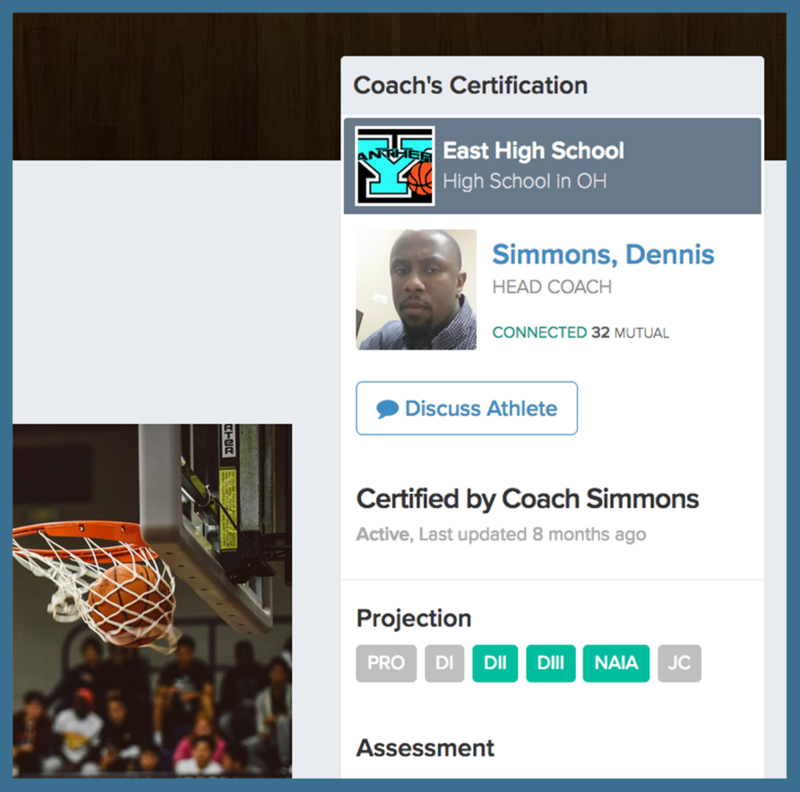 Remember that to add athletes to your My Recruits List, their coaches will need to release their complete profiles. This process ensures coaches are included in the recruiting process to help them understand which colleges are interested in their athletes. Once athletes are added to your My Recruits List, you can message athletes by clicking on the Direct Message icon located on the bottom left-hand side of the athlete's profile.